Being an engineer is not a job for those who are faint of heart. It is more like a pit that you have to fall into every day, for the rest of your lives. We remember writing a post about getting a girlfriend or another one that talked about not having a girlfriend and even the one that lamented the fact that we don’t have time for our girls. Well, 2015 is over, and it has taught us a lesson: we don’t need a girlfriend. Why? Simply because engineering is a girlfriend in itself. Some of you might disagree with this idea and would come up with rhetorical reasoning as to why we should consider having a girlfriend. IT IS A TRAP! Alright, let’s talk about it, shall we? Being an engineer means you have a strict routine (usually more than 8 hours of INTENSE shift every day) and you have strict deadlines for a variety of projects all of which somehow end up being your responsibility. You have a boss who doesn’t know anything remotely related to engineering and believes that engineering solutions are like a rabbit that you can just pull out of a magician’s hat and in our case; pull them out of thin air. You have a messy apartment and once you finally make it back there you have to pull that solution out of thin air and get as much sleep as you can before the day starts again and the loop continues. Now that you have an idea of an engineer’s life (if you want to call it a life), let’s add to it a hypothetical girlfriend. She needs time, energy and commitment…. all things that you are short of. A disgruntled girlfriend means you have an exponentially more threatening presence in your life that has the capability of turning the rest of your day (the few hours of peace) into a total nightmare. Imagine having to text her every now and then, calling her to listen to her problems that aren’t exactly problems but rather stupid little things and then you have to somehow make sure that you do enough for her to know and believe that you like her and genuinely care for her (As if staying up to listen to her isn’t a gesture enough). Engineers are, at their very core, nice people and do not want to hurt anyone. Why? Because they get hurt every day and know how it feels #sedlyf. The end result is that they remain in a relationship until they snap or become immune to their girlfriends and the constant nagging. So before things get out of hands, you need to take action. Well, folks, seeing how technology is advancing and how some of them are failing, here’s how you can knock out your girlfriend without raising an eyebrow. Give her a taste of the pain and be the evil person for once! 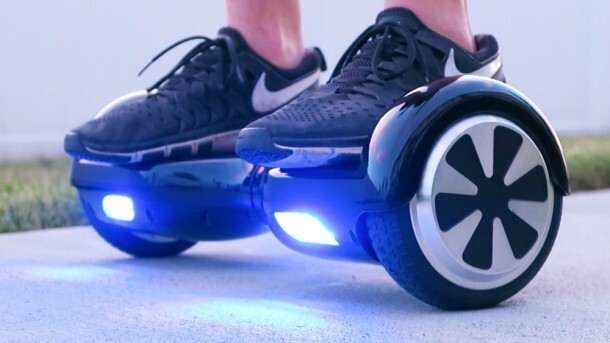 We give you the state-of-the-art-HOVERBOARDS! YES! They are abundantly available and the best thing about them is that They blow up! Just get your girlfriend one, sit back and relax. Let the hoverboard do its thing while you Netflix and take back control of your life. The next person on the gift list? Your boss? The annoying neighbor? That guy who bullied you? Who knows! The sky is the limit. 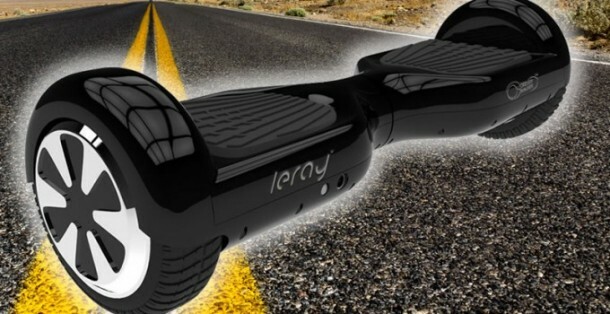 Editor’s Note: Our team is counseling the author and are also trying to intervene with the delivery of hoverboard at his girlfriend’s address. We will keep you updated on the issue, meanwhile; Please don’t try this at home.